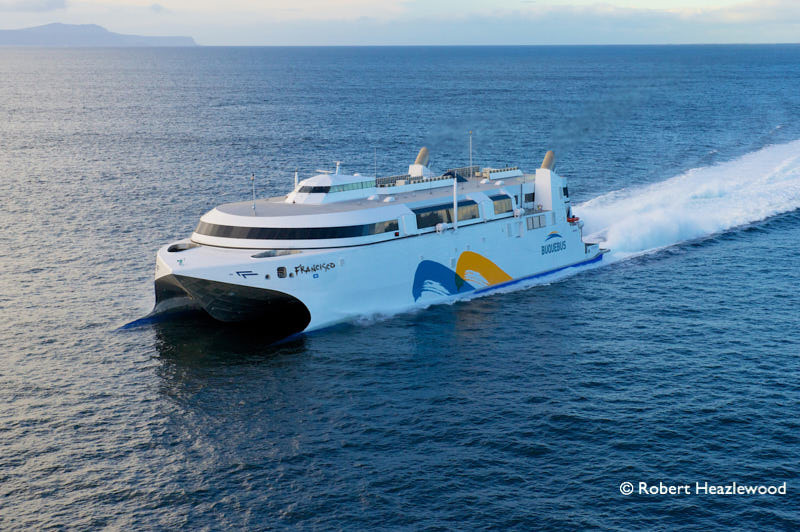 Thank you Justin Merrigan (Merrigan Maritime Communications Ltd) and Judy Benson (Incat) for pointing out that Baleària’s order is NOT the world’s first LNG-powered high-speed catamaran. Indeed, FRANCISCO was the first dual-fuel high-speed ferry to operate with LNG as the primary fuel. She was built by Incat for its operator Buquebus in 2013.